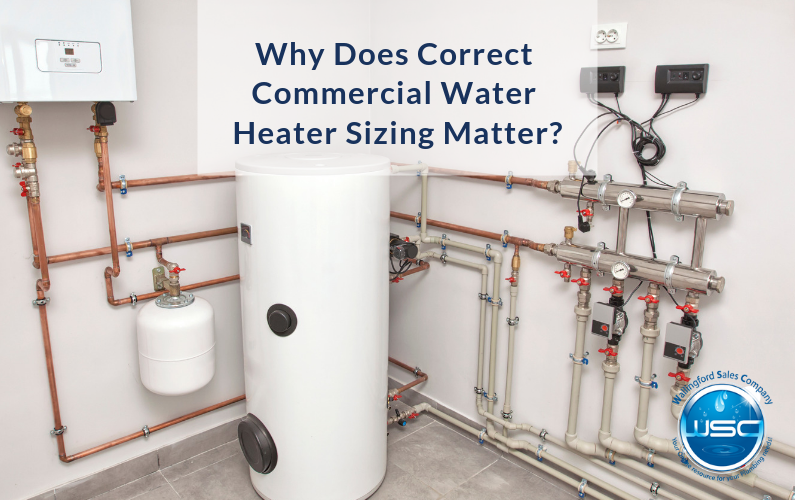 Why Does Correct Water Heater Sizing Matter for My Business? 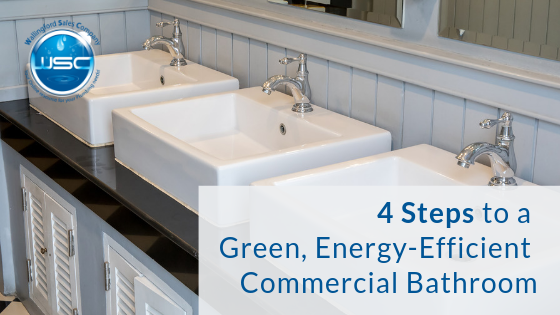 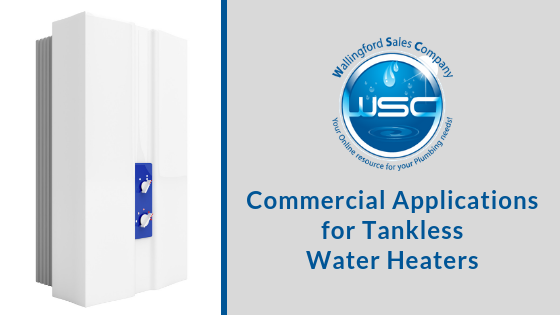 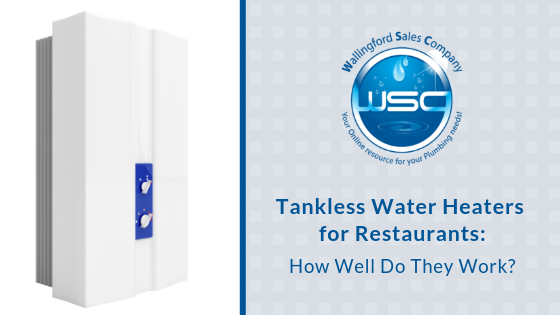 Tankless Water Heaters for Restaurants: How Well Do They Work? 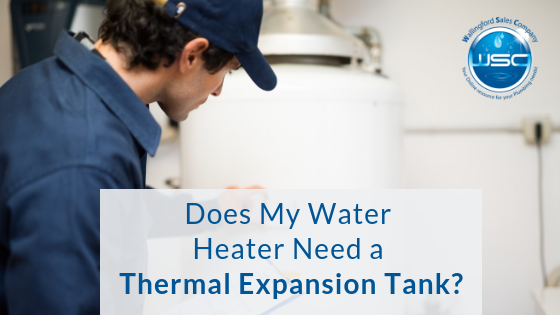 Does My Water Heater Need a Thermal Expansion Tank? 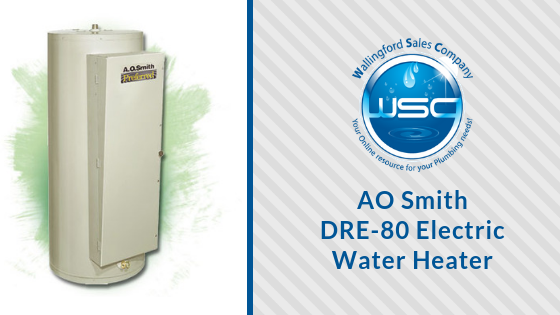 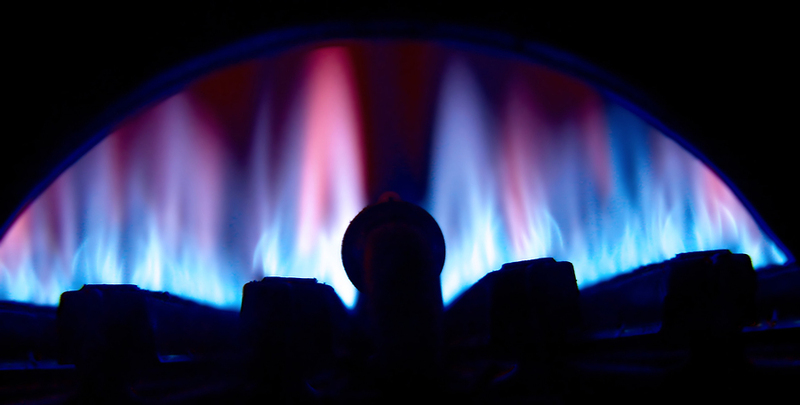 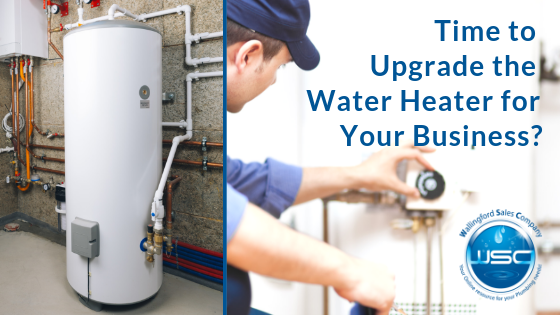 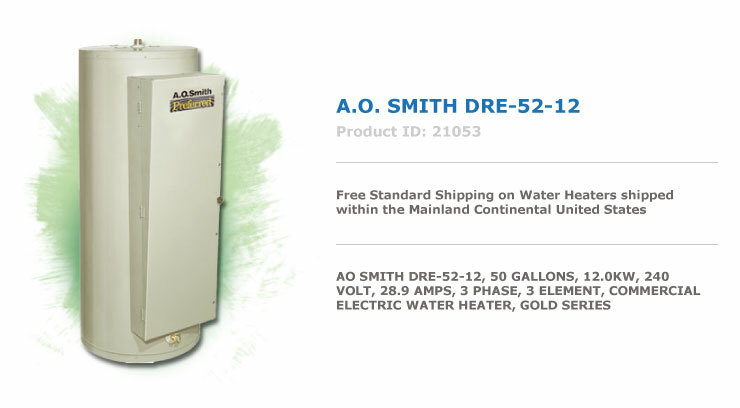 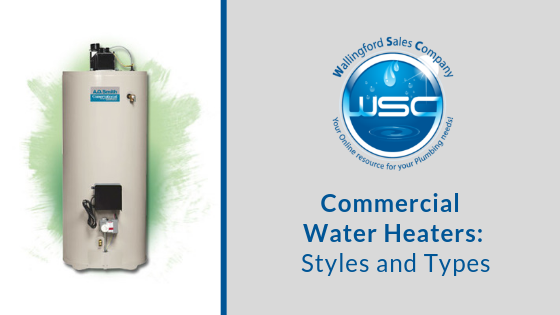 Time to Upgrade the Water Heater for Your Business?